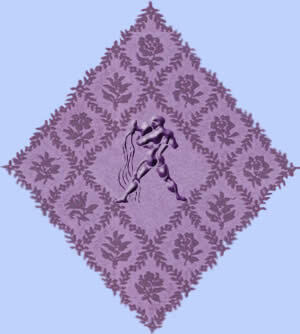 Zodiac sign Aquarius born people belongs to the utopians, individuals and reformers. They want to overcome the old and bring new ideas in the world. The element of air of Aquarius is associated with shows that the Aquarius born people areidealistic, inventive, and they are always in a good mood. Your Aquarius horoscope by the mystical Kipper will show you your possible future of today. If you today you have to make a decision, or if you have a question for the day, then in this daily horoscope you will also give you the right answer. You also will get an oracle prophesy sentence, which will give you a sentence of wisdom for you.